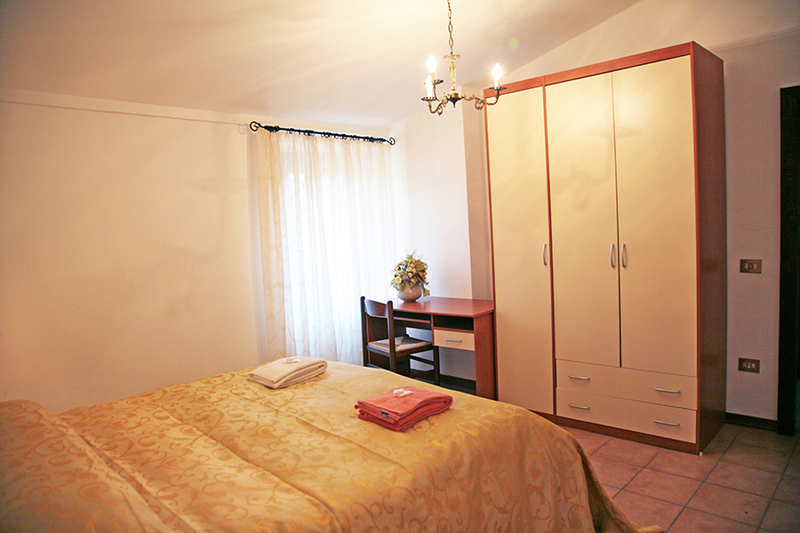 We offer a little appartmentS WITH BIG BEDROOMS and possible to add more beds to the appartments maximum up to 5 people. 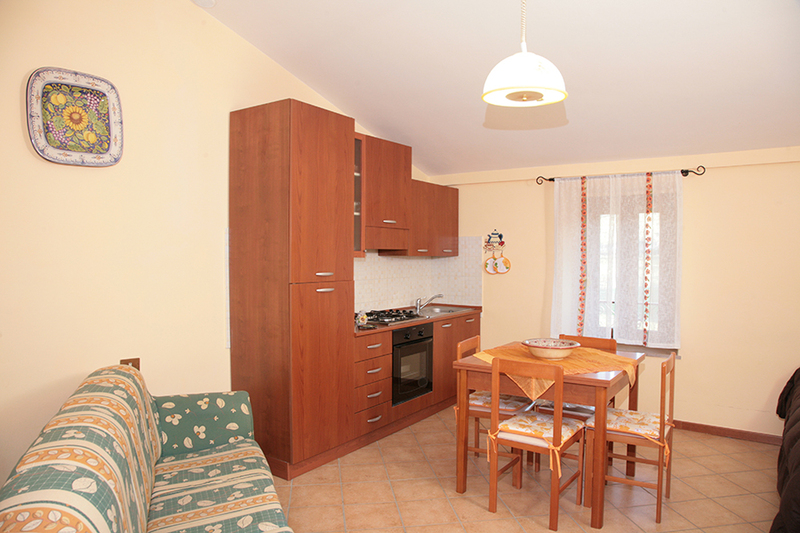 THE BREAKFAST CAN BE SERVED IN THE SALON WITH THE VIEW ON GUBBIO,OR YOU CAN DO ALL IN THE APPARTMENT SELF SERVICE. 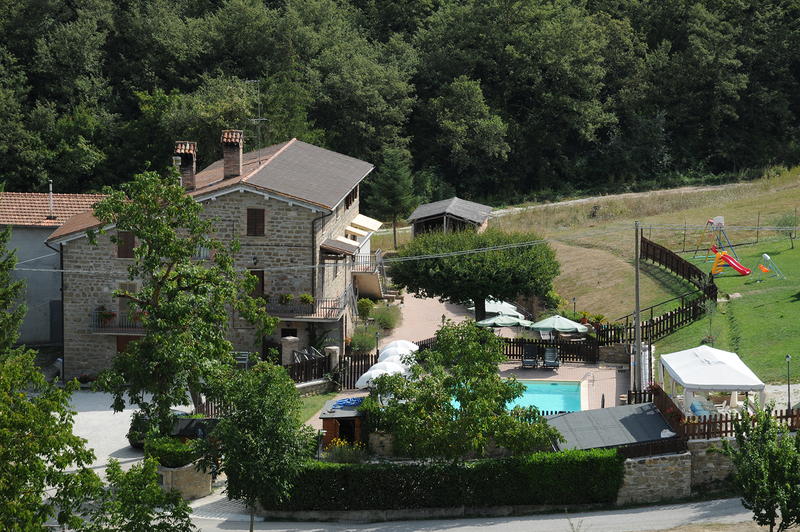 LUNCH AND DINNER CAN BE SERVED IN AGRITURISME OR YOU CAN DO SELFSERVICE IN THE APPARTMENT. 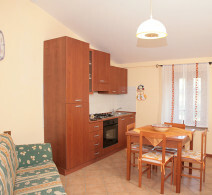 COMFORTABLE APPARTMENT 2-2 BED PLACES WITH KITCHEN WITH ALL THE ASSESARYS AND WITH BATHROOM WITH SHOWER. BIG APPARTMENT 2-3 BED PLACES WITH KITCHEN ,BATHROOM AND SHOWER.